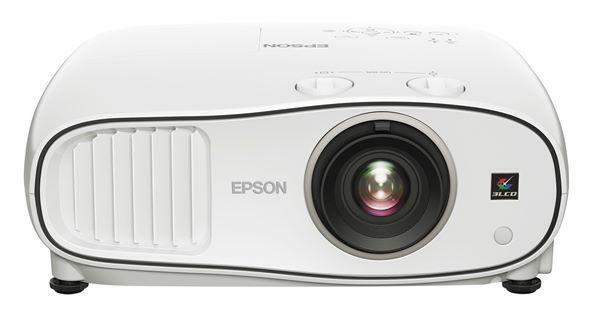 Convenience and portability are common attributes of pico projectors. Pico projector sleeves take those traits to the next level. They cling to your iPhone like a high tech protective case, but rather than absorbing the impact of a fall, they can project your favorite episode of Downton Abbey onto the wall. It's all about priorities. Other than for charging the device, you do not need to haul around any cords or cables which makes these pico projectors ideal for busy parents and unorganized college students. Previously I reviewed the Brookstone Pocket Projector for iPhone. Recently, I had the opportunity to slide my iPhone 4s into the 3M Projector Sleeve. With a native resolution of 640 x 480 (VGA) and a lumen rating of ANSI 35, this device brings a sense of style to the projector sleeve market. The 3M Projector Sleeve is packaged with a USB cable for charging and a quick start guide. I always appreciate short and illustrated instructions. The USB cable can be used with your Apple power adapter or the USB port on your laptop. Initially, the battery took about two and half hours to fully charge using my iPhone's power adapter. You can gauge your battery life by watching the LED lights on the back of the sleeve. In order to dock my phone into the projector's connector, I had to strip my iPhone of its protective case. The dimensions are 4.96 in x 2.68 in x .79 in, and the weight is roughly 4.4 ounces. With the exception of adding more depth, the projector is almost the same size as your iPhone 4/4s. Often, projector sleeves can remind me of bulky chalkboard erasers with an area cut out for the phone. I was impressed, however, with the 3M Projector Sleeve's sleek look and the faux chrome it sports that adds a bit of bling to the edges. Great information about the projector only suited for the iPhone 4/4s, something to consider. Also the heat factor.